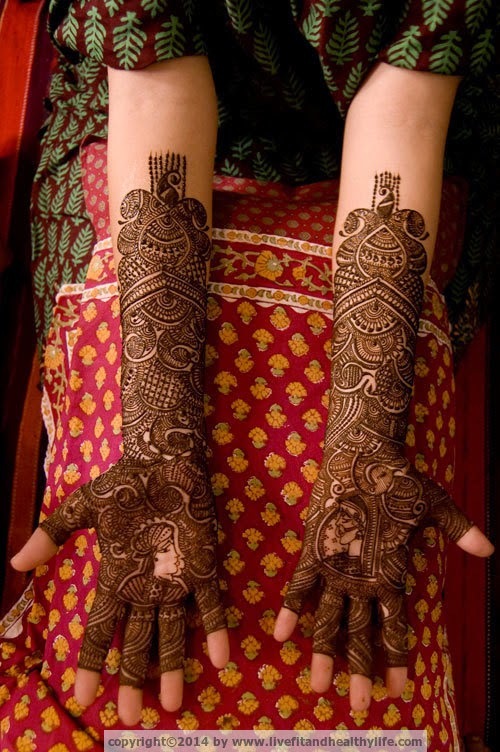 Glamorizing the hands with traditional mehndi designs is the finest way to collect the inspirations from others. 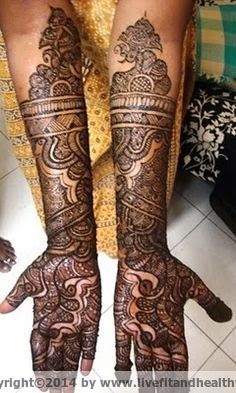 It is extremely poplar in India, Pakistan and other Asian contries. 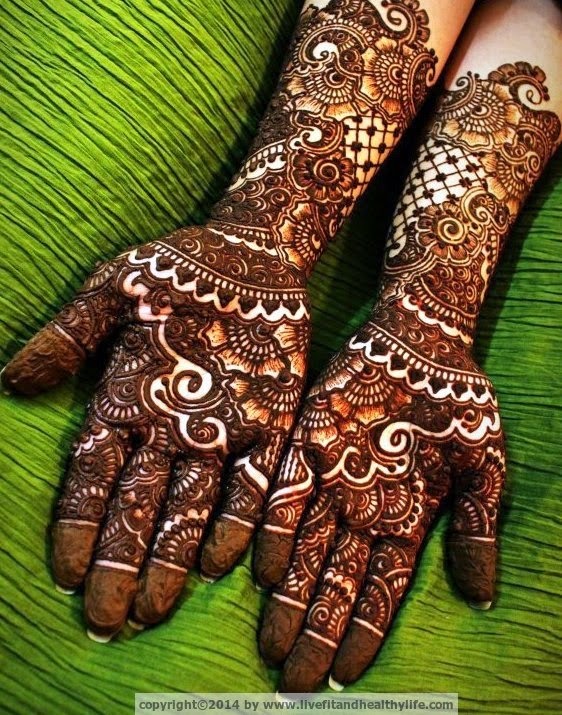 From college functions to the big Wedding Day, the embelishment of hands with cute mehndi art is considered must. 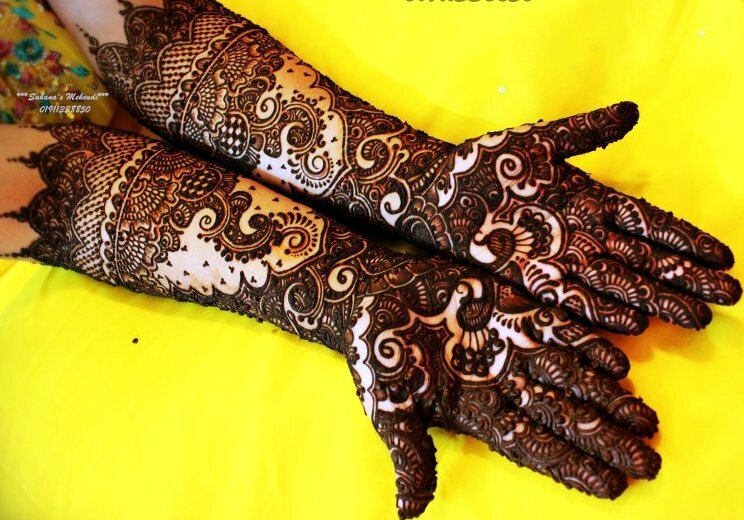 There are several beauty salons that provide the services of professional mehendi artists to embellish your hands and feet. 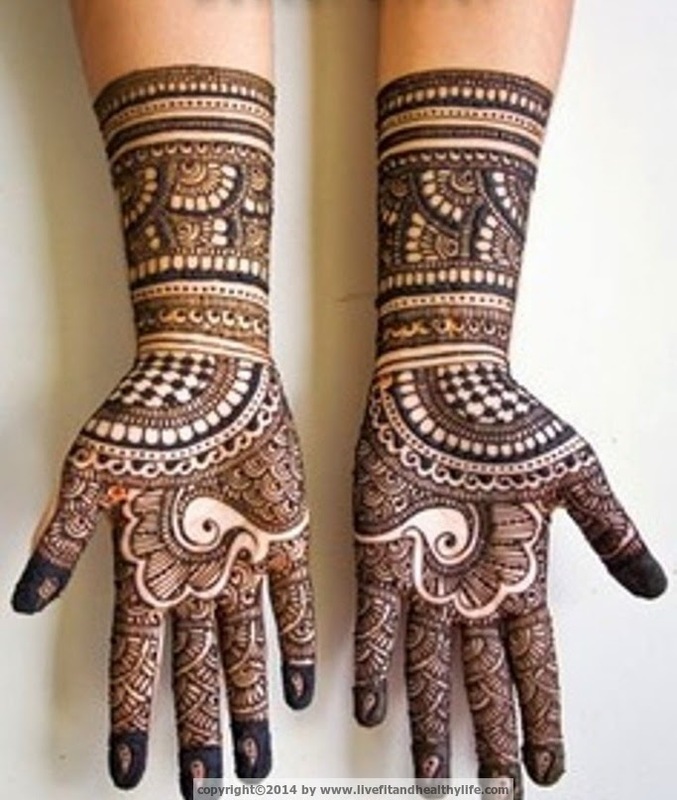 However, if you want to explore your own creative skills, it is also a good idea. 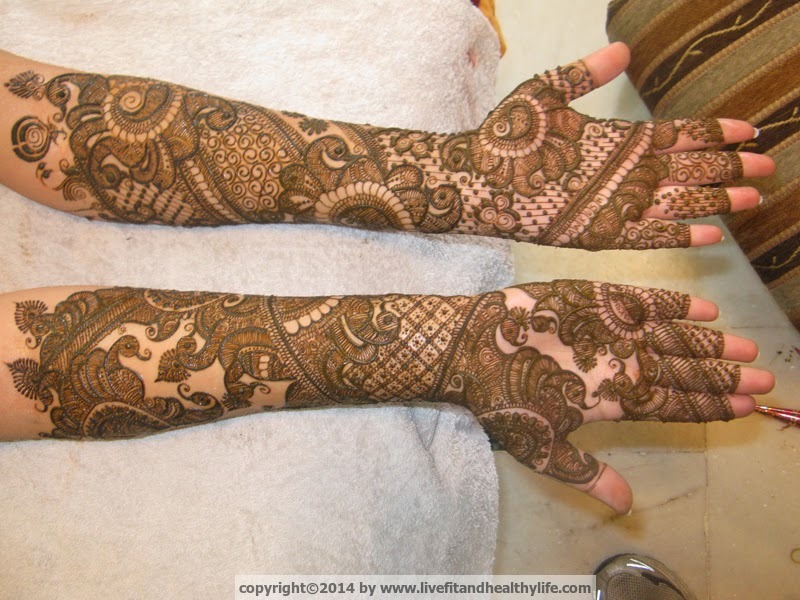 You just need to do little practice of free hand mehndi application. 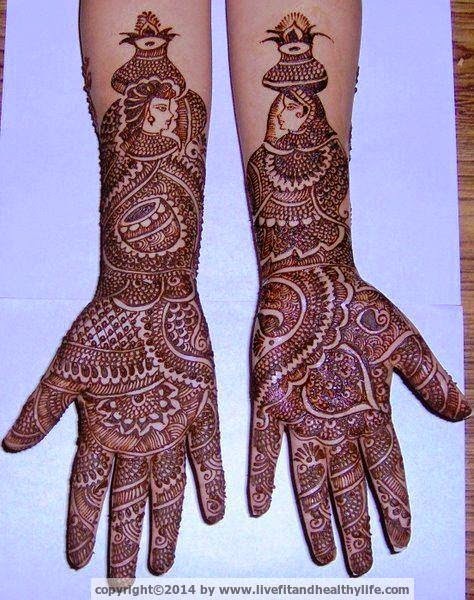 Then, make an idea in your mind and apply it to hands or feet anywhere you want. 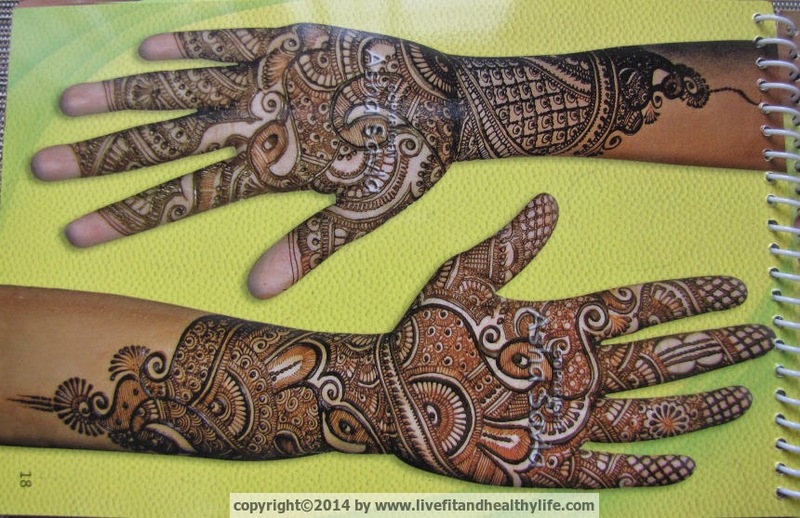 If you are new in mehndi art, first draw the sketch of your design on a page. 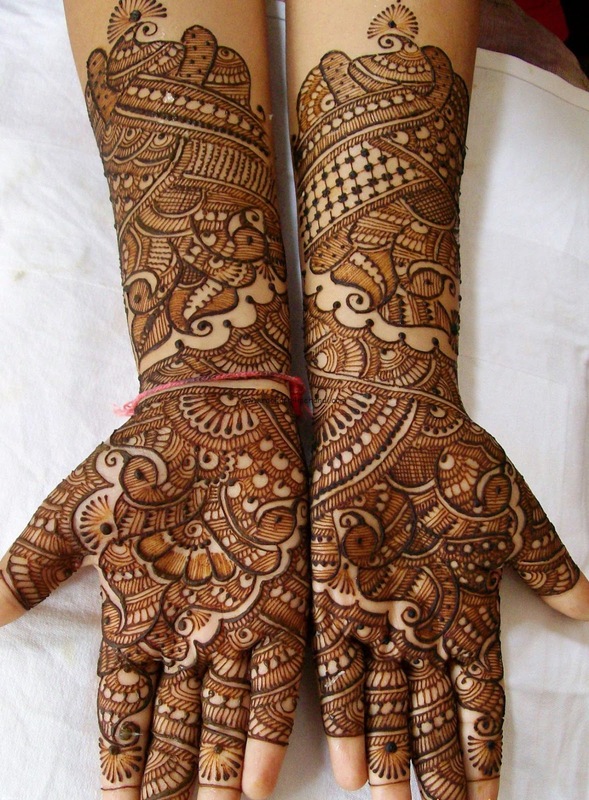 It will help you create a perfect design. 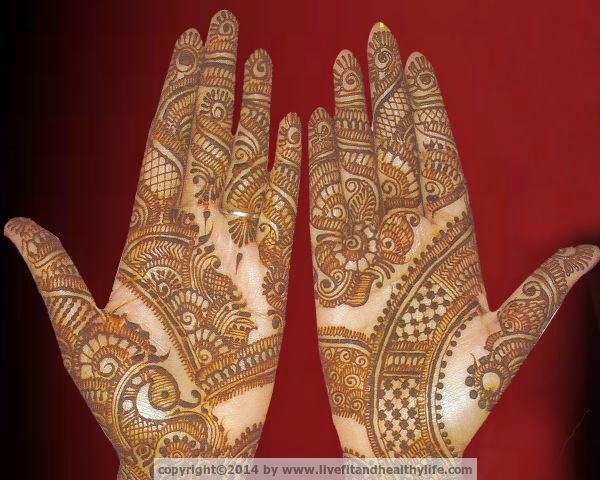 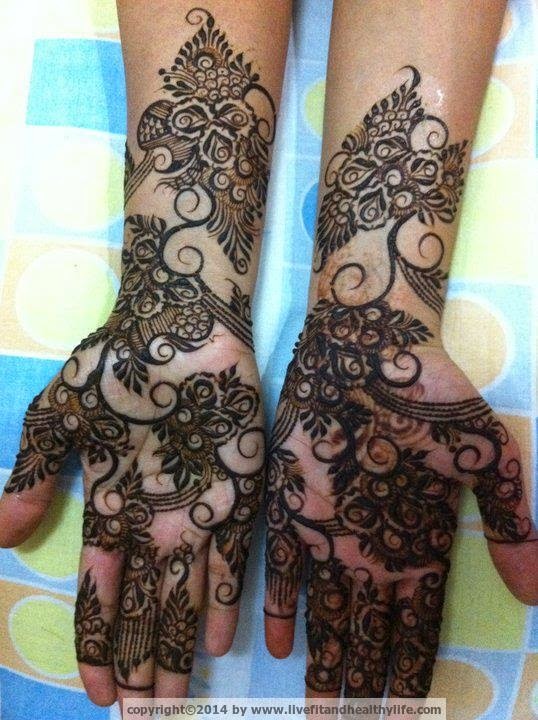 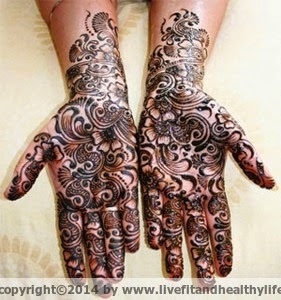 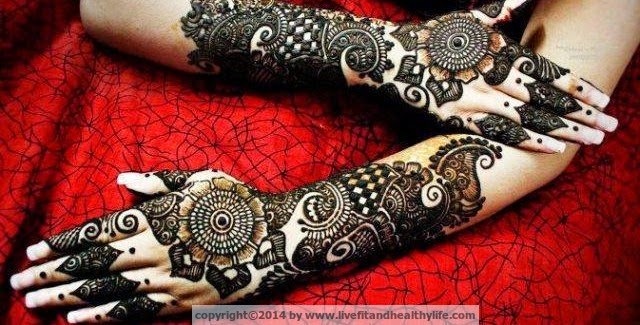 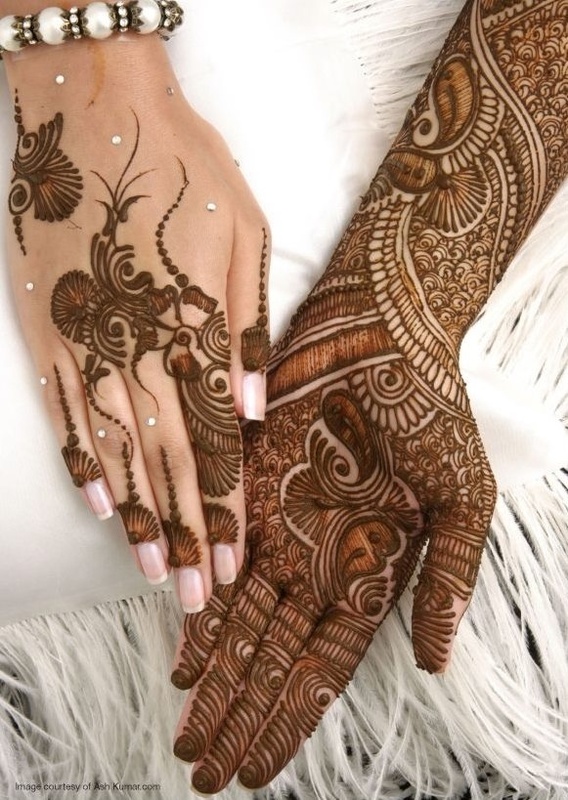 The latest mehndi designs for hands given in this page may also help you in this regard.